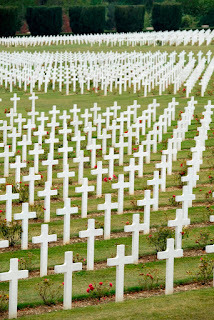 Verdun - the name of the French town stands as a synonym for World War I like few with one of its costliest battles taking place there between February and December 1916. 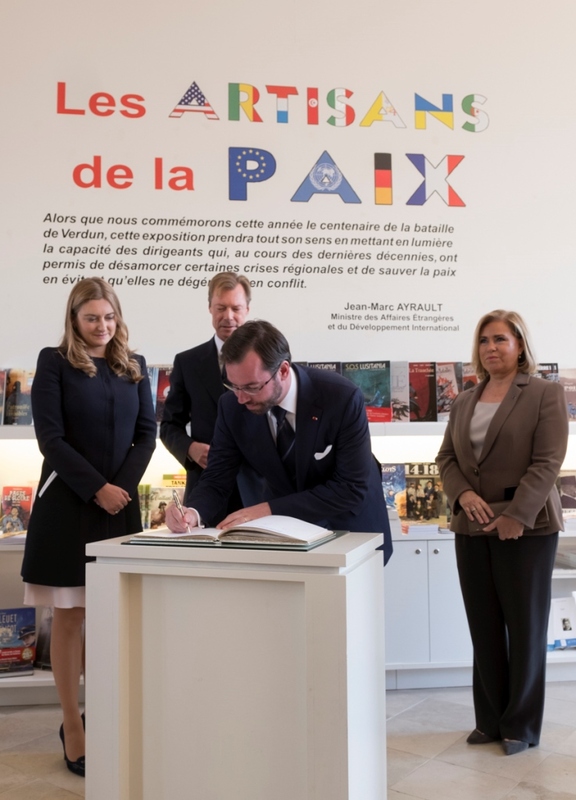 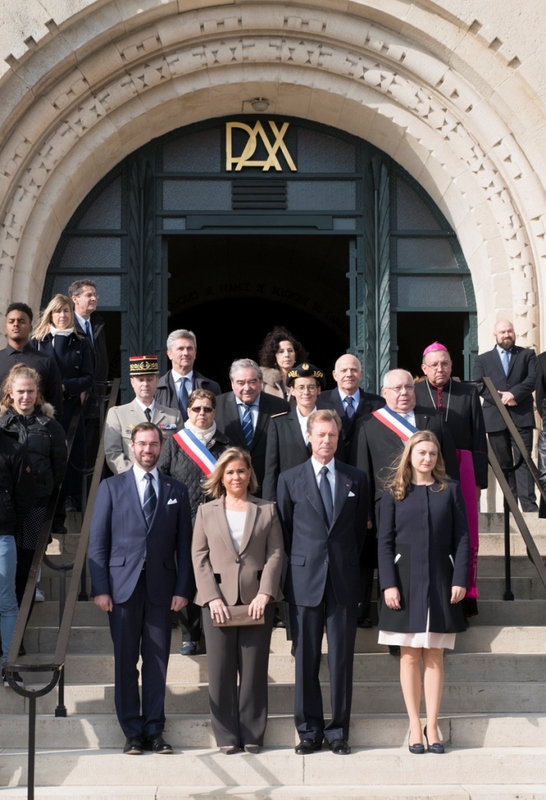 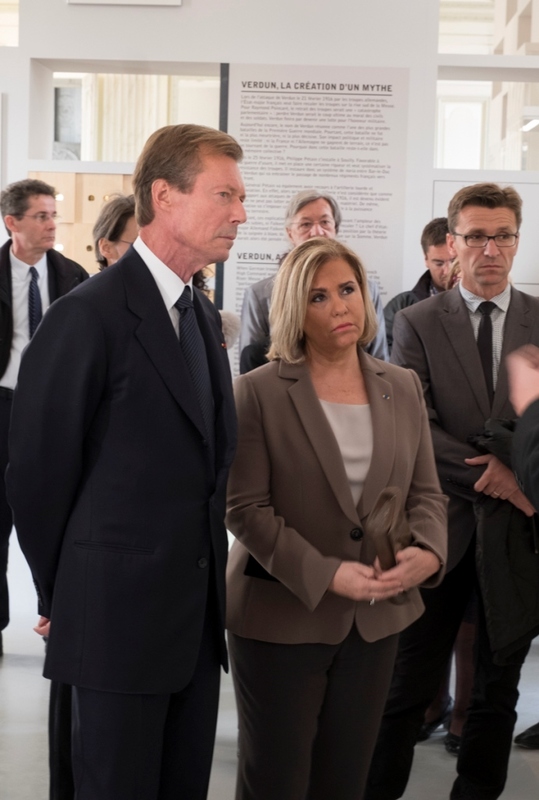 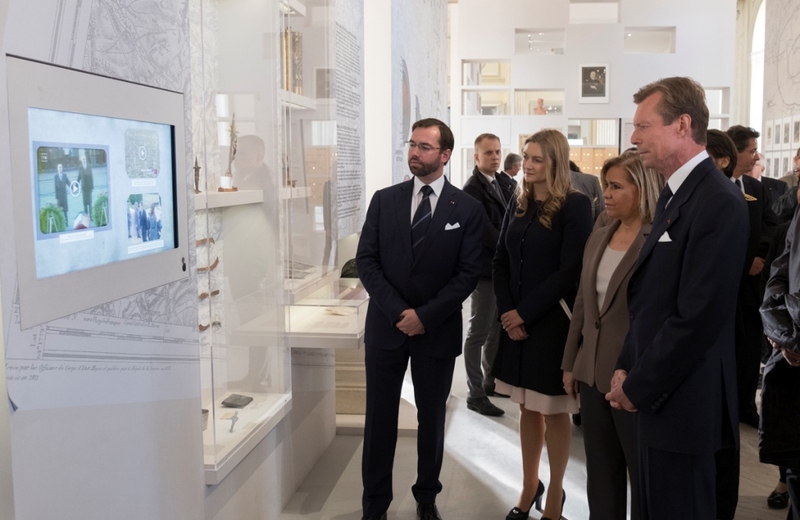 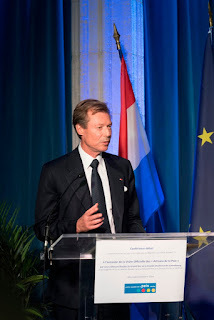 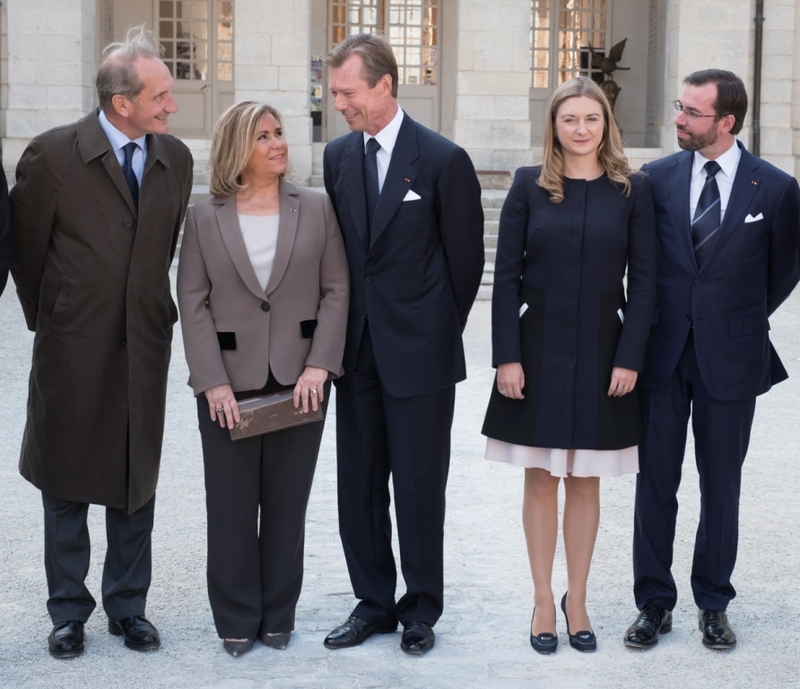 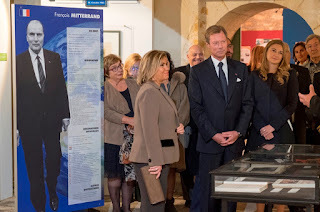 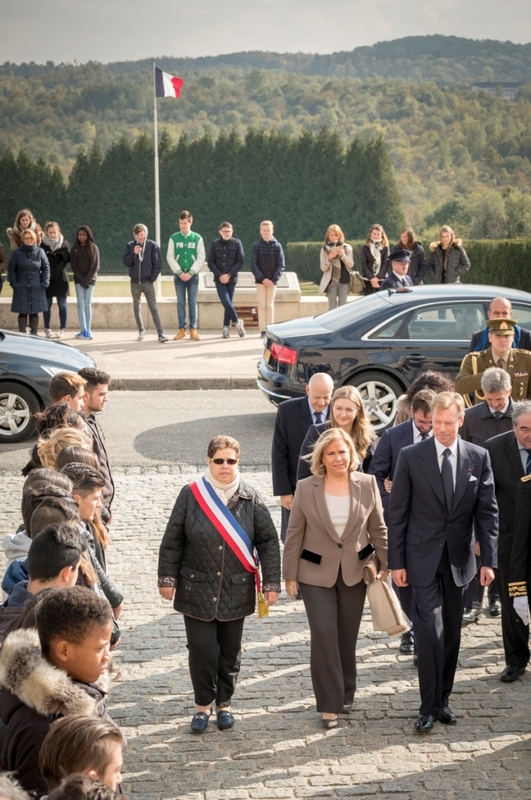 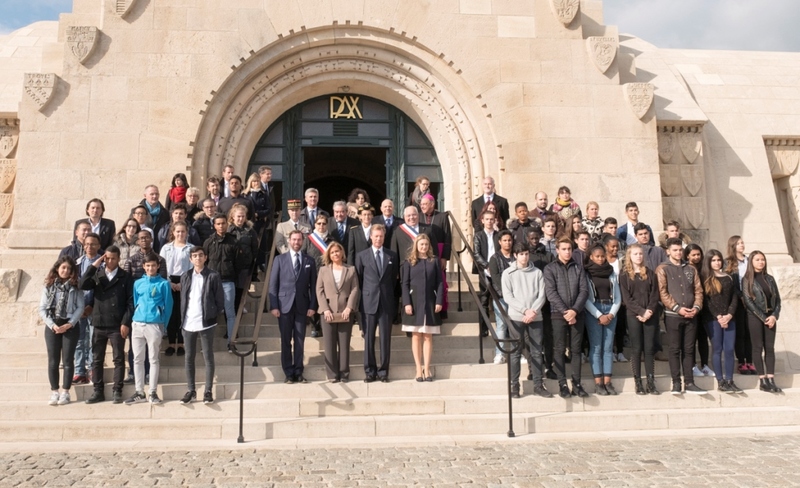 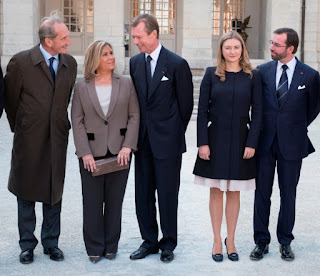 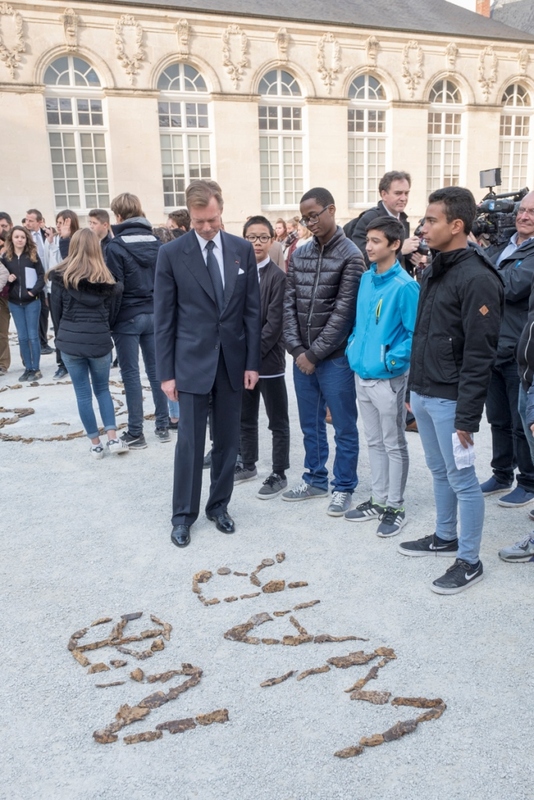 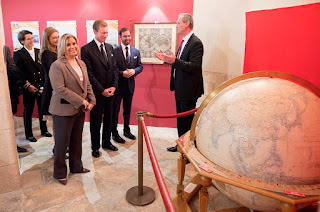 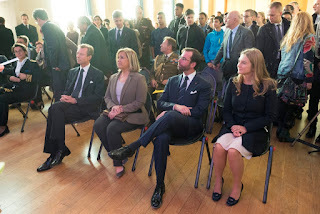 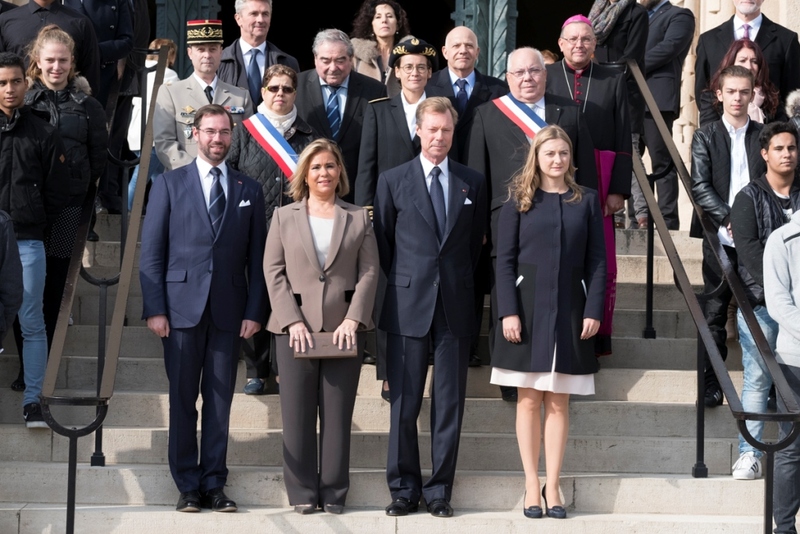 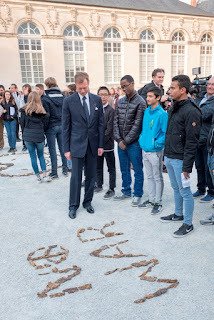 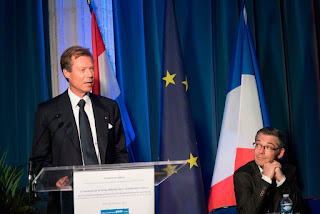 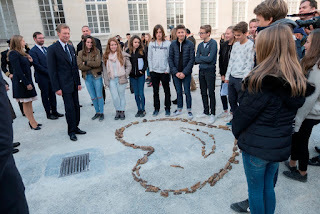 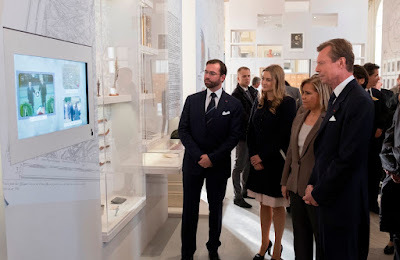 100 years on, Grand Duke Henri and Grand Duchess Maria Teresa, accompanied by Hereditary Grand Duke Guillaume and Hereditary Grand Duchess Stéphanie as well as students from the Lycée Aline Mayrisch in Luxembourg city and the Nordstad-Lycée in Diekirch, to the small town in northeastern France today. 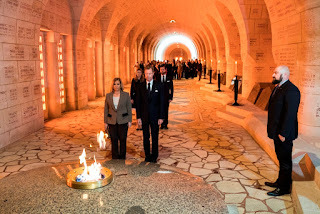 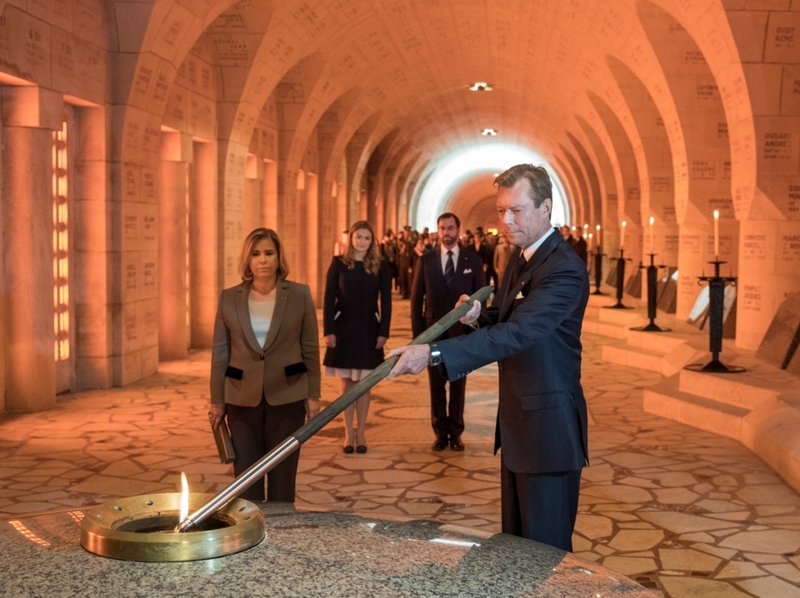 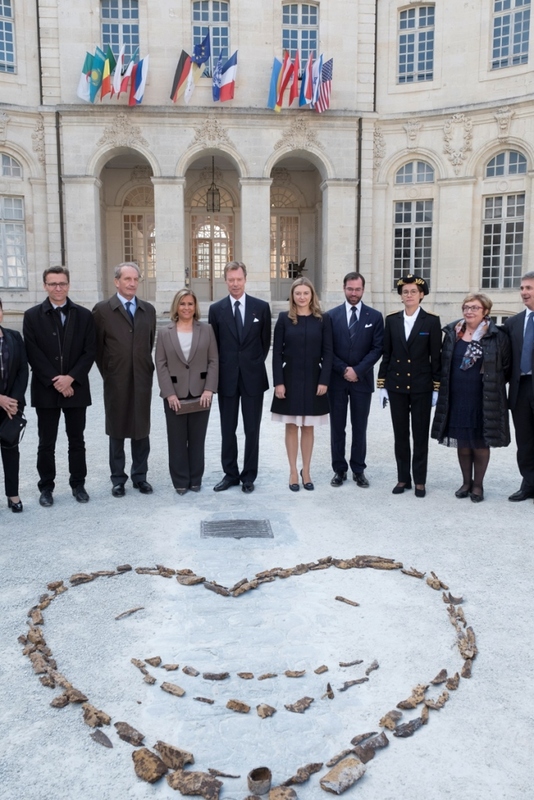 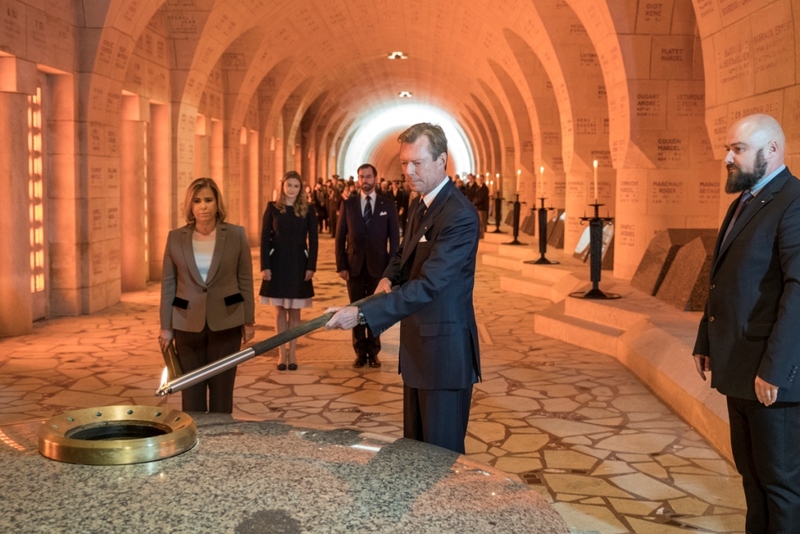 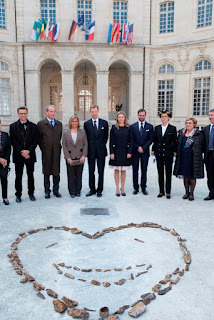 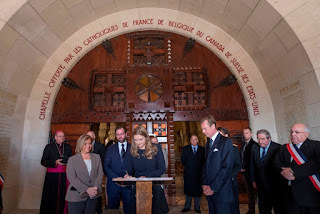 Together they honoured the German and French soldiers and civilians who lost their lives during the Battle of Verdun with Grand Duke Henri relighting the eternal flame. 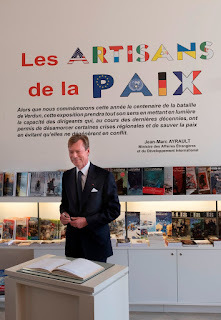 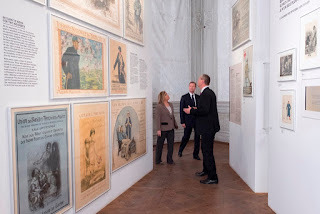 They also visited the exhibitions "Que reste-t-il de la Grande-Guerre?" 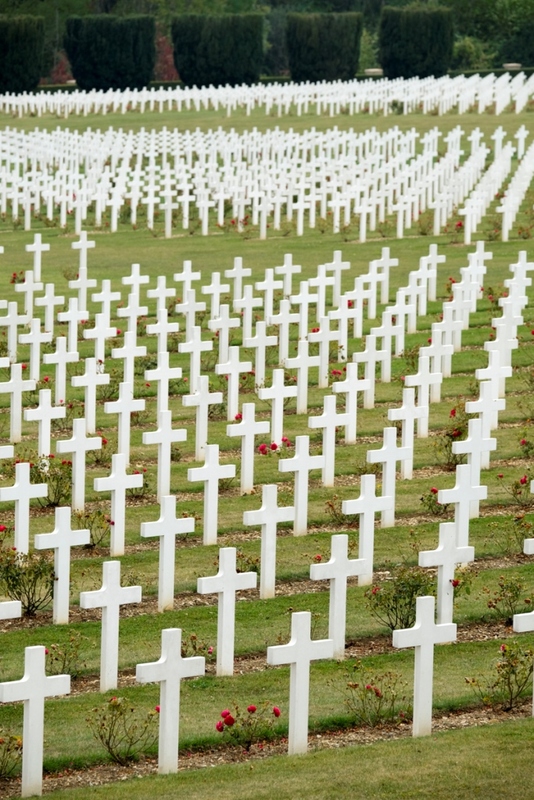 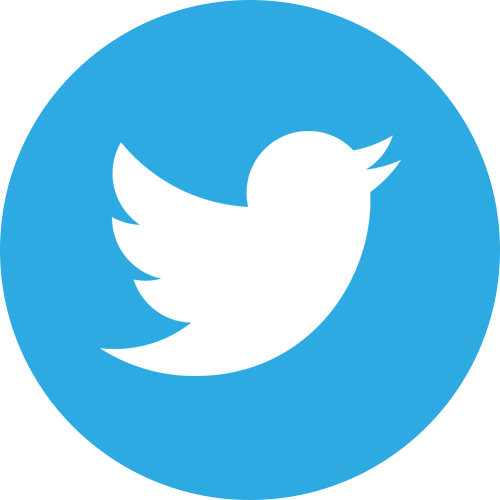 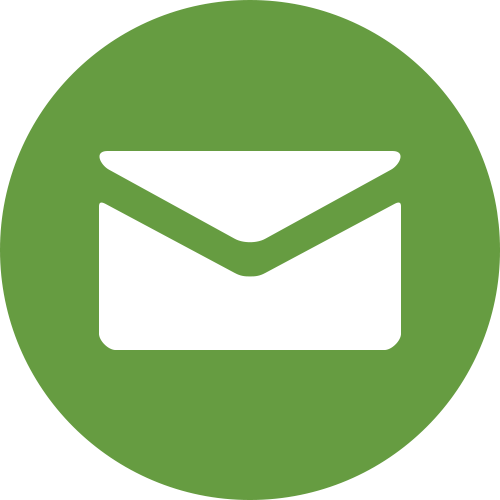 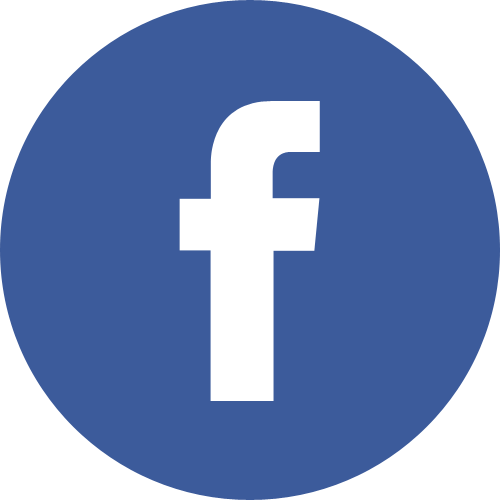 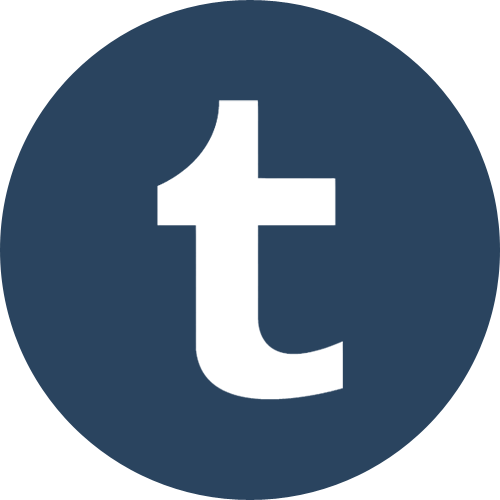 (What remains of the Great War?) 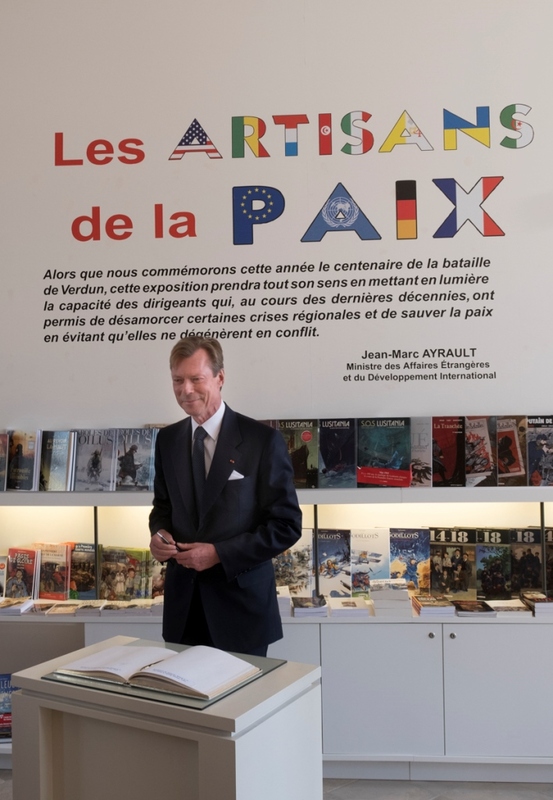 and "Artisans de la Paix" - or Craftsmen of Peace in English - about Franco-German reconciliation after two world wars. 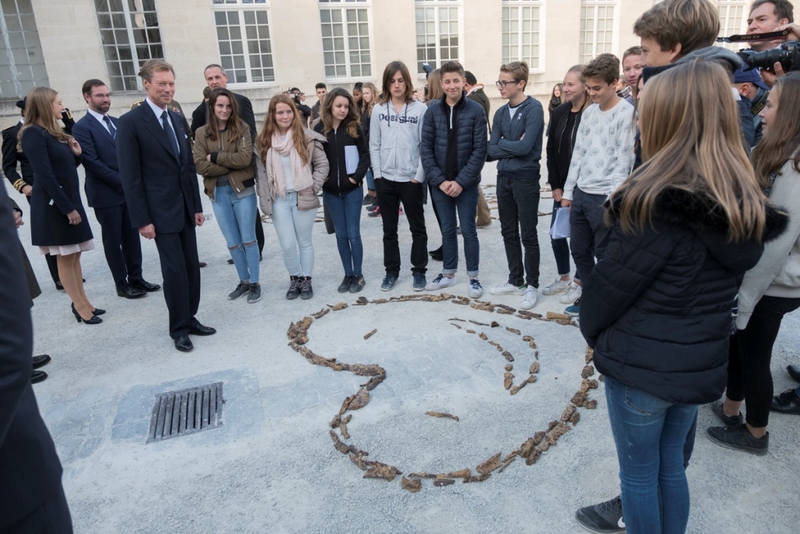 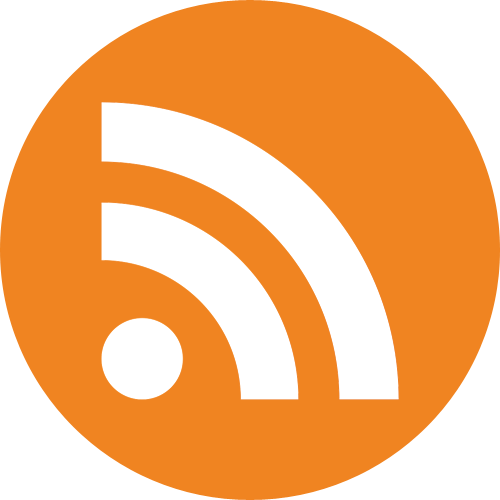 Even more photos are available at Tageblatt and RTL, who also have a video.